Barrow in Furness in the English Lake District enjoys a great location on the North West coast. Offering a huge range of walking and cycling routes as well as wildlife, beaches and a fascinating history, Barrow in Furness has it all. The Furness peninsula is a haven for all kinds of wildlife, especially the wonderful Walney Island Nature reserve and the Duddon Estuary. Barrow in Furness itself is a vibrant Victorian town which has enjoyed much prosperity over the years. Today it offers the visitor a range of shopping opportunities in the pedestrianised town centre including both individual stores and high street names. The imposing town hall is just one of the fine buildings to be admired and the market hall is a bargain hunters paradise. 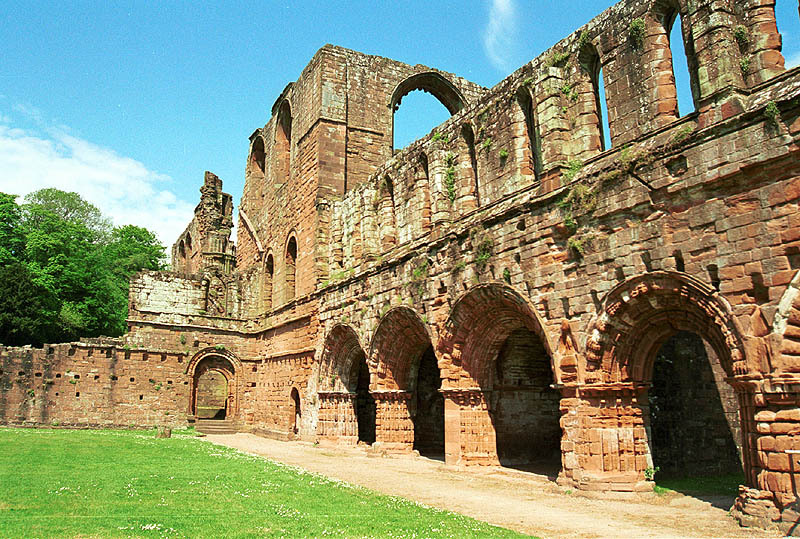 Barrow in Furness offers a range of quality accommodation, good restaurants, traditional inns, cinema and theatre, ideal for a visit at any time of year. Hog roast Barrow in Furness services is proud to supply the people of Barrow in Furness and the Lake District with fine quality meats and excellent service. Over the years we have supplied some of the North Wests finest hog roasts to events such as Weddings, christenings, birthday parties, beers festivals, summer parties and large corporate events. Hog roast Barrow in Furness services make the ideal choice when it comes to catering for a group of people. Our family run company provide a friendly and professional service with the least amount of fuss. With a wide range of menus, packages and price options, hog roast Barrow in Furness has to be your first choice when catering for a small party or event. The hog makes a superb centrepiece and talking point for any event. Enjoy succulent tender meat and wonderful crunchy crackling cooked right in front of your eyes. Using the best hog roast equipment and locally sourced, quality pork, you can be assured of perfect results every time. A hog roast is ideal because it is so simple to host. 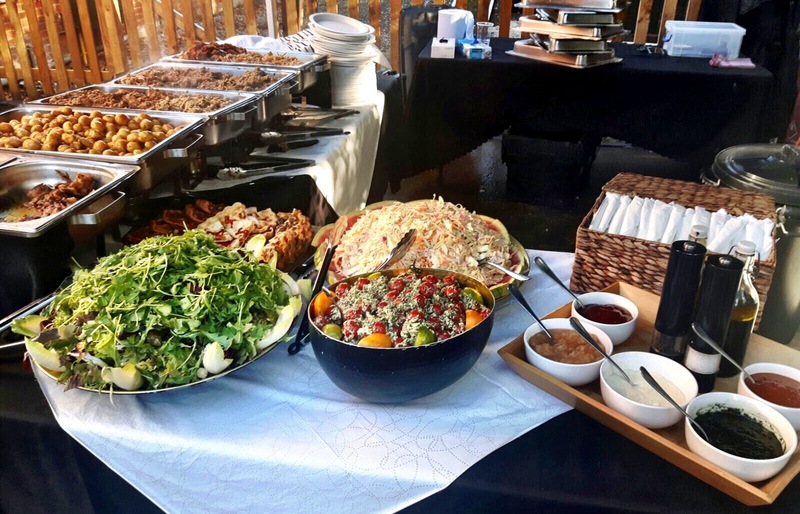 The whole fresh hog is delivered direct to your venue on the day, our team will set everything up, light the flames and then relax whilst your hog cooks to perfection leaving you free to enjoy your own event. At the end of the cooking time, its time to carve this beautiful meat and serve up with the freshest breads, juicy apple sauce and homemade gravy! Delicious and perfectly cooked every time. At the end of your event, out team will clean down, carve any remaining meat and clear away… it couldn’t be easier. Hog roast Barrow in Furness offer a bespoke service for your individual event. Our experienced team can help you arrange the best package and menu to best suit your guests and budget. We can supply any size of marquee, catering staff, chefs, napkins, cutlery and tableware or we can simply supply you with the basic machine and hog roast to chef yourself. As well as a traditional hog roast, we can supply beef, lamb, chicken and turkey as well as a range of vegetarian dishes to cover all tastes. 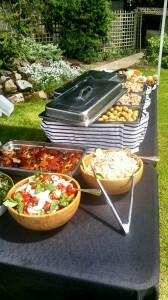 Contact Barrow in Furness hog roast services today for your perfect catering solution. If you are feeding a crowd a hog roast Barrow in Furness can be the perfect solution to feeding quite a few people a great way to save some money too if feeding large amounts of people as one pig can easily feed from 80 to 130 people. Historically Barrow in Furness is a part of Lancashire and is know by the locals as Barrow. The large industrial town and seaport grew from a tiny 19th century hamlet to the biggest iron and steel centre in the world it is also a ship building force a major one in fact and this has been created over the last 40 years. Another great landmark in Barrow upon Furness is the 45 acre public park it is actually based on a design by Thomas Mawson with views to die for a great place for a family picnic or even a hog roast if you are hosting an event in this location. Hog roast Barrow in Furness is a reliable catering company, we never let our customers down even if you are wanting to book something is last minute as long as we have time to select and purchase a pig we will always turn up to your event as we are specialist professionals when it comes to hog roasting.